Check out this amazing value! Listed at 34,000 won't last long! This 3 bedroom 1.5 bath condo features main level entry and 1 car garage. 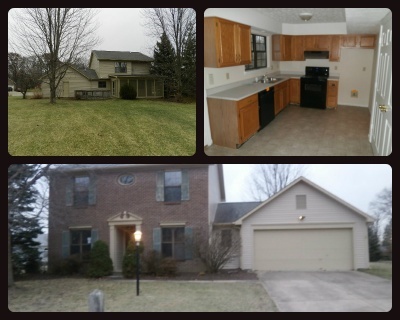 Call the Indy Home Pros Team at 317-298-0961 for showings!